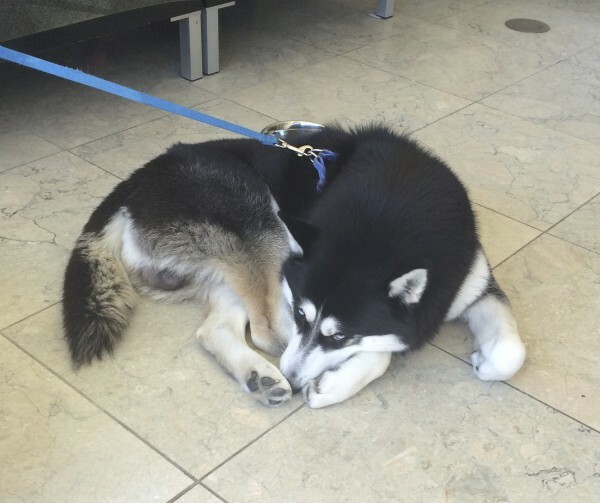 This Siberian husky pup is the official greeter at a local nail salon. Well… more of an official sleeper, really. But adorable nonetheless. I guess this is what you do if you’re a dog and your nose is a little TOO cold? Aren’t those facial markings amazing? 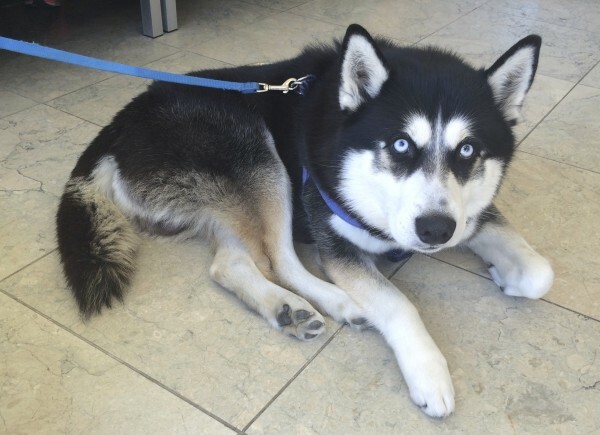 This entry was posted in Dog of the Day and tagged Polk Street, Russian Hill, Siberian Husky. Bookmark the permalink.